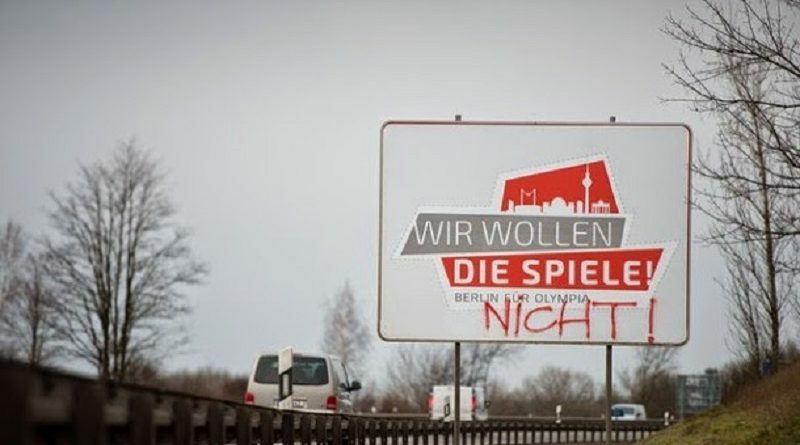 Olympia: No games on the backs of the people! 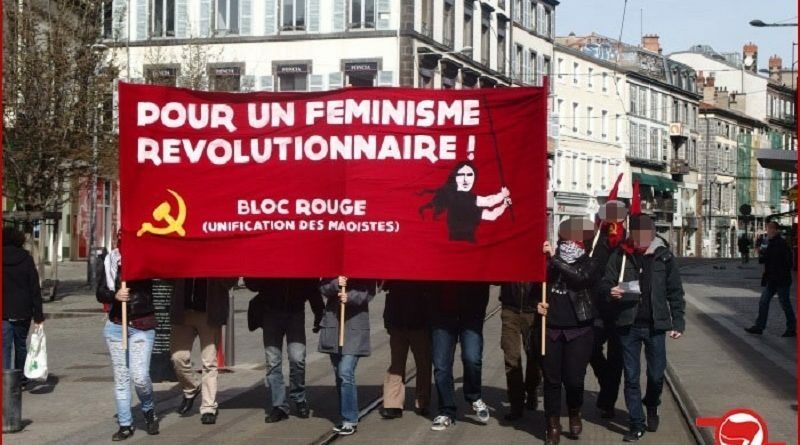 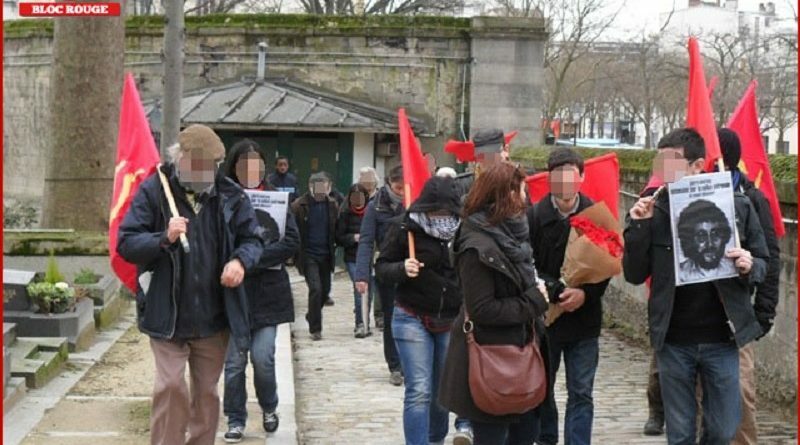 Report about the week-end of the 8th March, a week-end of people’s feminist solidarity! 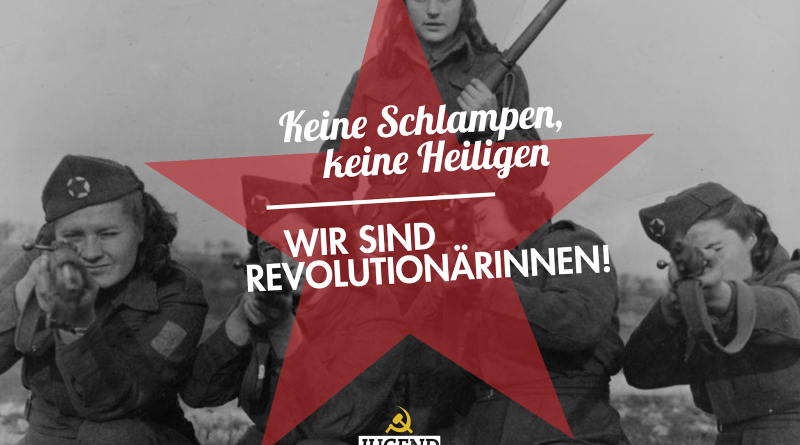 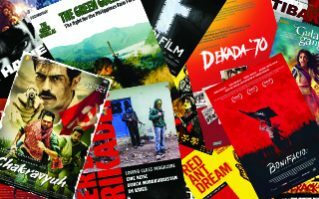 8th of March: Not Sluts, Not Saints – We are Revolutionaries! 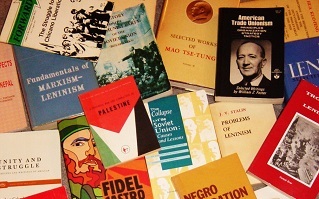 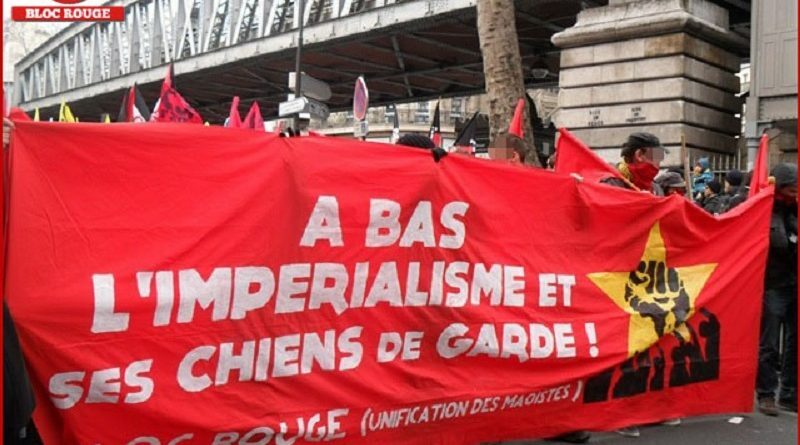 The Red Bloc (Maoist Unification) participated in the anti-colonial demonstration under the slogan “Down with imperialism and its running dogs!”.